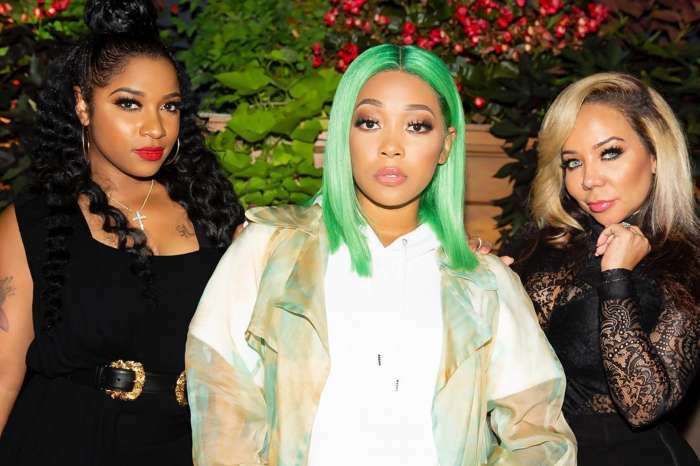 It is astonishing to see how an innocent comment from Monica Brown about her daughter, Laiyah Shannon Brown, got her in so much drama. The famous R&B singer shared a few pictures where she is spending some quality time with her only daughter. Shannon Brown’s wife is known for her unmatched vocal cords and epic fashion game. 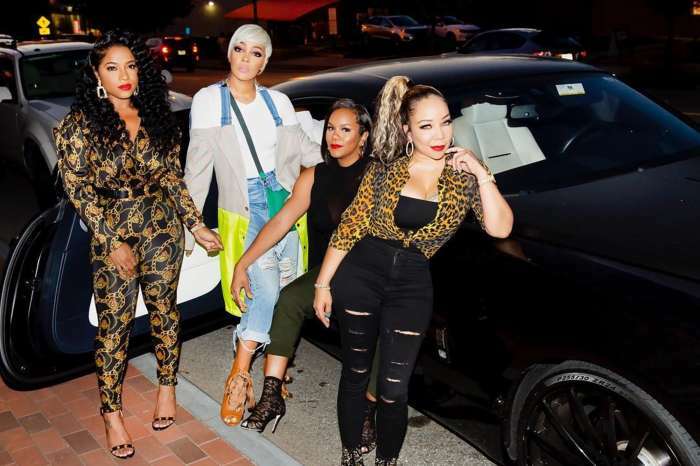 Which is why it is not that surprising that Monica is showing off her ridiculous swag by sporting a Fendi dress and coat while Laiyah is in Dolce Cabana. The singer used the caption to say she is happy to consider her five-year-old daughter as her best friend. 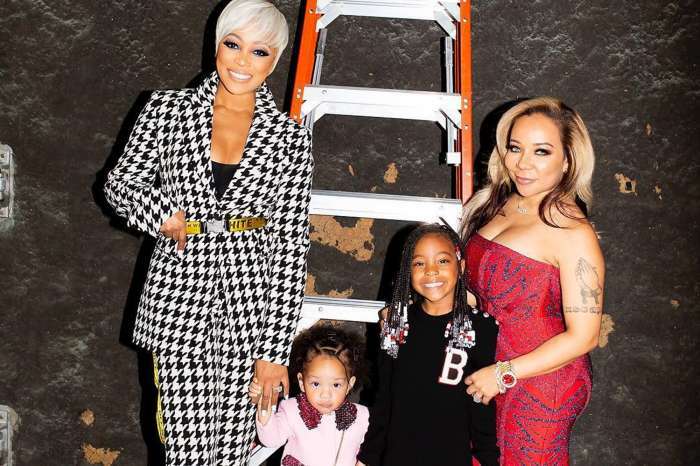 Most people were in awe at how great Monica looked and the fact that she makes sure that her daughter dresses how a little girl of her age should dress, but a few were offended by the best friend comment. When you realize it’s almost Spring Break….. ??? Are you bothered by Monica’s statement?